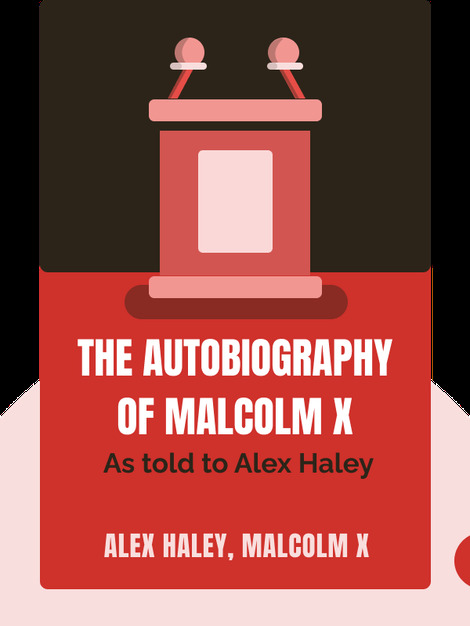 The Autobiography of Malcolm X (1965) is a profound and personal account of one man’s journey from dropping out of school and entering a life of crime and drug addiction to finding redemption through human rights activism. These blinks tell the story of a curious and evolving mind: a man who dedicated his life to helping African-Americans gain identity and freedom from oppression by any means necessary. Malcolm X was one of the most important activists in the history of African-American rights. Malcolm X Day is celebrated on 19 May each year in many cities including Berkeley, California, where offices and schools are officially closed. He has been portrayed in numerous movies by actors such as Morgan Freeman and Denzel Washington. Pulitzer Prize and National Book Award winner Alex Haley wrote Roots: The Saga of an American Family. He was also senior editor of Reader’s Digest, a respected journalist and groundbreaking interviewer. 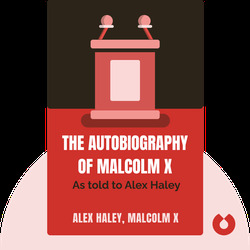 He ghostwrote The Autobiography of Malcolm X from extensive interviews with his subject.